Virtual Private Networks, or VPN, are online encryption tools that reroute users' traffic and IP address to remote servers, effectively avoiding contact with Internet Service Providers, hackers, governmental surveillance agencies, online advertising companies, retail stores, and other external agents on the web. 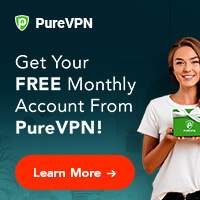 Since they can hide the user's IP address (the primary way that online services have to track people's location) and lend it a new, temporary one from its choosing, VPNs are very popular for their content unblocking skills. In this article, we will review the iPredator VPN service. It is closely related to The Pirate Bay, the world's most extensive database for torrent files and content. As a result, the company is focused on providing encryption and protection for torrenters, primarily. 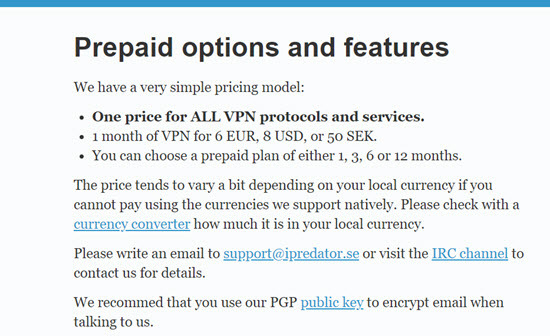 The iPredator service comes at a very standard price of $8 per month. Whether you consider that amount cheap or expensive depends on what you prioritize: if you want a broad server network and excellent speeds, you will be disappointed, but if you desire robust encryption and a safe environment for torrent downloading, you will be happy to pay them. As for payment methods, the company can take PayPal, OK Pay, Payza, and Payson (but not using credit cards.) One of the best things about iPredator is that it accepts bitcoins to pay anonymously. 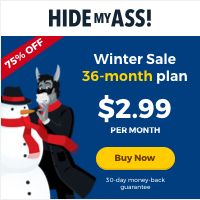 Not every VPN provider has a free trial, and it is a handy feature. Users like to test a VPN first before acquiring a long-term commitment. Fortunately, iPredator delivers in this area, with a three-day period that may seem short, but is better than nothing. The only drawback of the free trial is that the user needs to send a request through IRC or email to activate the testing period. That can be inconvenient because the response may take some time. 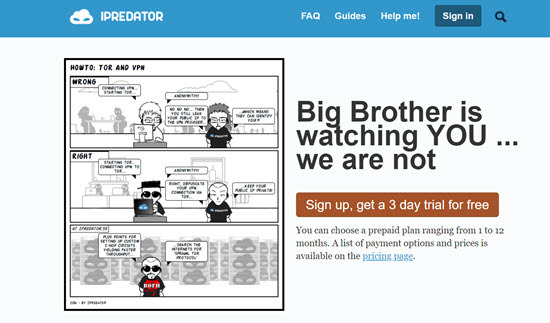 Signing up with iPredator is a very straightforward process. Users need to enter a username, passphrase, and email address. After that, the system will guide them. 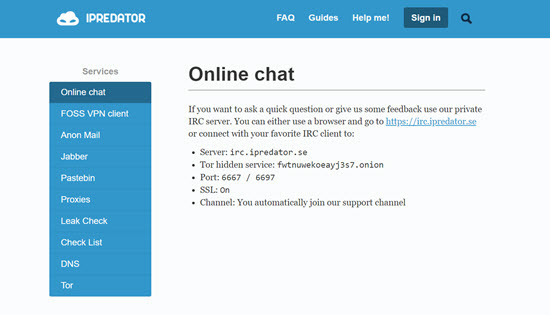 Remember that you need to contact iPredator via IRC or email to ask for a three-day free trial. iPredator has an OpenVPN Windows client. It doesn't offer its VPN client, but instead, it gives users instructions to install the open source OpenVPN protocol, arguably the best and most useful of them all. People can also choose to install Viscosity, an alternative OpenVPN client. The brand supports and provides installation guides for several platforms and protocols: Windows (PPTP and OpenVPN via OpenVPN client or Viscosity), OSX (PPTP and OpenVPN), and Linux/BSD (PPTP and OpenVPN in Debian, FreeBSD, OpenBSD and Ubuntu). There is a compatibility problem with mobile devices, more specifically Android and iOS, which happen to be the most widely used ones. iPredator guides are available for both but with the old and unreliable PPTP protocol. The website is well-structured, and the content can be found easily. There is an FAQ section, installation manuals and instructions, a blog, and a “cool stuff” segment. Besides the availability of the mentioned protocols, there aren't that many features to speak of. You can only use one device when connected to iPredator, as there is no simultaneous connectivity available. Static IP addresses aren't available at this time either, although the brand claims to be working on it. iPredator does have its DNS server, its Tor exit node, and a no-log HHTP proxy for its clientele. One of the notorious imperfections of iPredator is its small server network. If it is small, it not only affects the amount of content and nations available to unblock but also has an impact on speeds, as the material has to travel thousands of miles before reaching the endpoint. iPredator only has 50 servers. That might not be so bad if they were in at least a dozen countries or so. However, people can just connect to one nation, which is Sweden. Unblocking international pages and services with iPredator is impossible. To put it simply: iPredator speeds aren't very good. It is too much to ask for a 50-server VPN to have blazingly fast rates, and that is what happens with this brand. With servers only in Sweden, the geographical distance is considerable for the VPN to be speedy. You can get nearly 30 Mbps of download speeds in Europe, which isn't very bad, but the further you are from Sweden, the harder it will be to use iPredator. iPredator does earn some points for the strength of its encryption and how well it protects people's privacy and online content. After all, being so closely related to The Pirate Bay, digital security is a must. The OpenVPN encryption is CBC 256-bit AES variety, which is as tough as they come. The authentication implemented is of the SHA1 hash variety, another excellent measure. When it comes to privacy, there is a no logging policy, although, in reality, the company keeps some connection logs for debugging purposes. There is nothing to worry about, though, as they are encrypted. Some payment details are kept for six months, so you have to pay attention to that. Among the data stored are transactions ID and emails from payment processing companies. Customer service seems a little archaic because it is mainly through IRC and email. Actually, and to be fair, the former method may almost qualify as a live chat feature, but in reality, the response times are prolonged. You may be better off, as a user, writing an email. It can take as little as a half hour or as much as several hours, but iPredator will reply. In conclusion, iPredator has pros and cons. For starters, it implements very robust CBC 256-bit AES encryption and is very open about what information it keeps. The opportunity to use the OpenVPN protocol is also a plus. However, it has only 50 servers, and they are all in Sweden. Unblocking Netflix, the BBC iPlayer, and other streaming platforms are impossible. Besides, speeds are extremely slow. 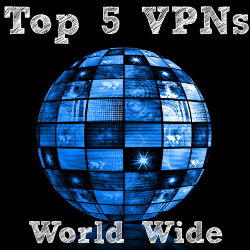 Although it is useful for torrenting, iPredator is nowhere near the elite of the VPN world.